Sewell on the go is offering one lucky South Cave service station customer the chance to have Christmas on us. 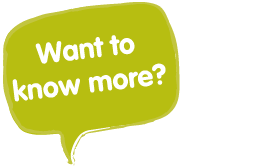 Using their Your Rewards card, customers who spend £10 in store five times between November 16 and December 10, 2015, will be entered into a prize draw to win £500 in time for Christmas. The special festive gesture has been launched to help celebrate the recent reopening of the £1.5 million 24-hour service station on the M62 corridor. The forecourt is part of a multi-million pound investment in the Sewell on the go estate, with further plans in the pipeline for next year. 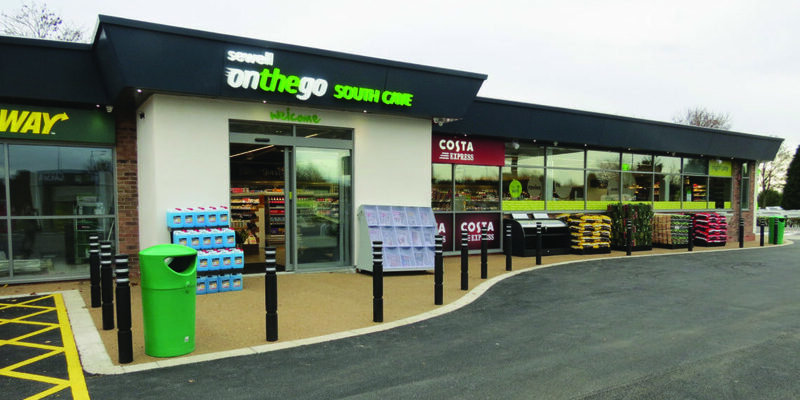 Patrick Sewell, Manager Director of Sewell on the go, said: “We’re absolutely delighted to be back in South Cave after reopening our doors to customers on November 17. “We’ve got the biggest range of local produce ever stocked on the site and plenty to offer our valued customers, as well as improved access to the eight-pump forecourt, Costa and also Subway on the way in early 2016. Alongside the £500 winnner, £100 runner-up prizes are up for grabs and the winners will be announced at a Christmas Cracker event at the service station on Saturday, December 12, from 3pm to 5pm. With the festive period just around the corner, Sewell on the go has planned a special event for the community, including Santa’s grotto, children’s goody bags, face painting, Christmas refreshments and reindeer, and everyone is welcome to attend.